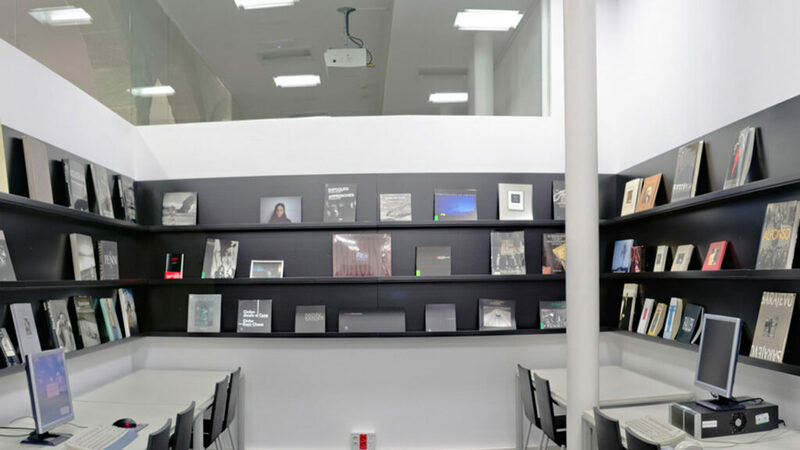 The Andalusian Center of Photography, belonging to the Ministry of Culture of the Government of Andalusia, was established in 1992 to be custodian of the photographic collections of the Imagine project and at the same time, to continue the work of promoting and disseminating photography both nationally and internationally. 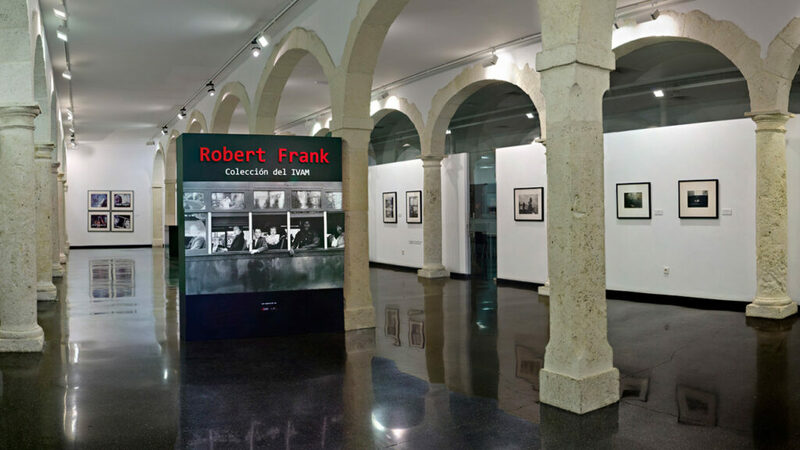 The Centro Andaluz de la Fotografía proposes a permanent institutional offer to treat photography from an interdisciplinary perspective where they have room for treatment and study of the image from different approaches. 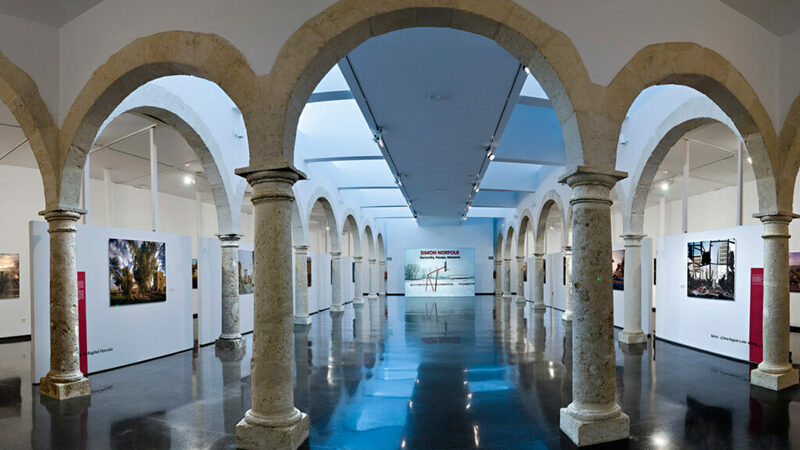 In October 2007 the new headquarters of the Andalusian Center of Photography in the old Liceo de Almeria, located in the historic center of the city was inaugurated. This building has been renovated and adapted to the needs of a photographic center of the XXI century, which includes a large exhibition area of six hundred square meters, classrooms for workshops, living scanning, photographic set, library, screening room, archive, store and administrative offices. Address: C / Pintor Diaz Molina, 9. 04002 Almeria. Hours: Monday to Sunday from 11am to 14pm and from 17: 30h to 21: 30h.